I am a soldier stationed in Pashtun, Afghanistan. With this awesome product, I have built a solid foundation in the Pashto language in just two months, which I use every day with astonished Afghans ... . Some of the cultural points are extremely useful, such as which subjects are best avoided in casual conversation. As various forms of ignorant speech can do a great deal of trouble in all cultures, it's very good that the lessons include these warning points." Focus only on listening and responding. Don't try to memorize, just absorb. Operation Afghan Language Programs offers mission-critical tools to tear down the language barrier in Afghanistan. 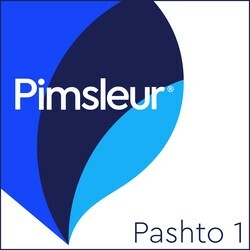 Free downloads of Pimsleur Pashto and Dari language programs are now available to US Troops, made possible by Pimsleur Language Programs, the USO, and the Boston Foundation. This program is designed to ease daily communication between US troops and Afghan citizens, and helping to promote understanding, compassion, and good will. 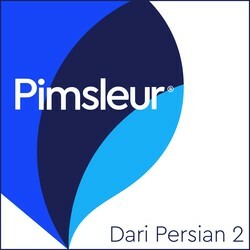 Pimsleur Language courses are known the world over for giving users the ability to begin speaking effortlessly with near-native pronunciation, using common, everyday vocabulary. 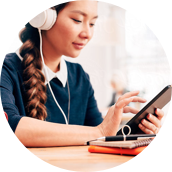 Pashto Levels 1 & 2, and Dari Level 1 all-audio MP3 programs are easy to download for use in the field or on a base. Upon completion, each learner will have attained intermediate proficiency in speaking and understanding Pashto or Dari, and in reading the Pashto or Dari alphabets.